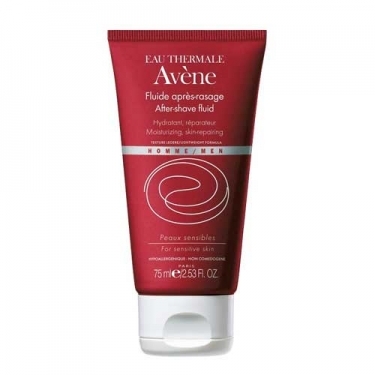 DESCRIPTION: Avène Fluide Après-Rasage from Avène is a fluid for after shaving designed for sensitive skins, with normal to combination tendency. Repairs skin attacked by shaving while mattifies through a natural substance that regulates secretion of sebum. 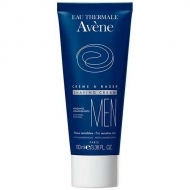 Enriched with Thermal Water Avene, moisturizes and soothes. 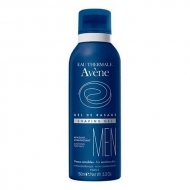 93% of men report its power of healing, soothing and moisturizing. * * Test conducted on 31 men.